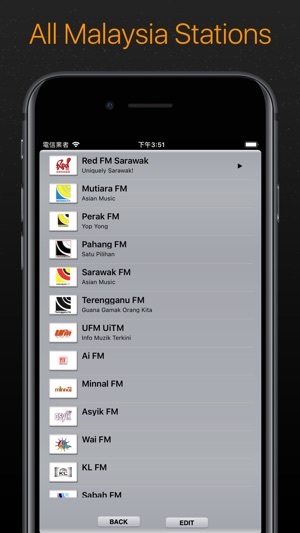 MY Radio is the only app that plays ALL radio stations in Malaysia (refer to list below). 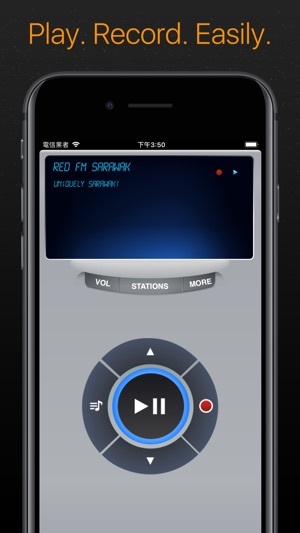 Our app focus on ease-of-use, and is build specially for Malaysia radio listeners. We built features you love. 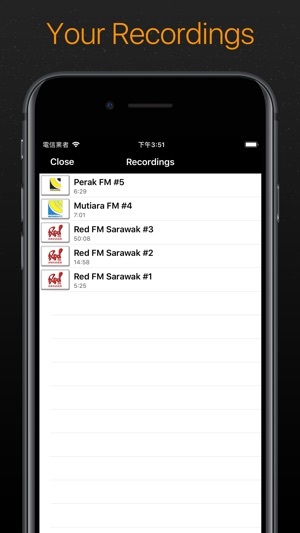 For example: You can RECORD, for free! How is MY Radio different from others? Sounds are clear Great bass too. 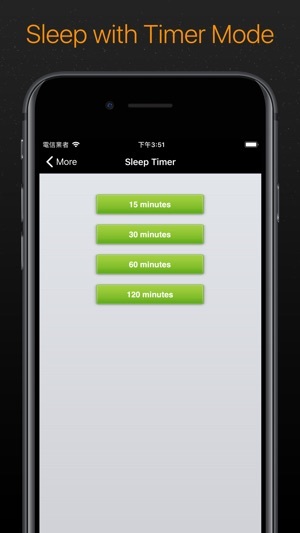 Please update for iPhone X and add dark theme too. Missed out Astro Melody FM 103 MHz. Hope to see it get included. The bad: The pop up adverts are getting too frequent which is kinda annoying. Fine with the bottom ad. 3 stars because of this otherwise 4 stars!